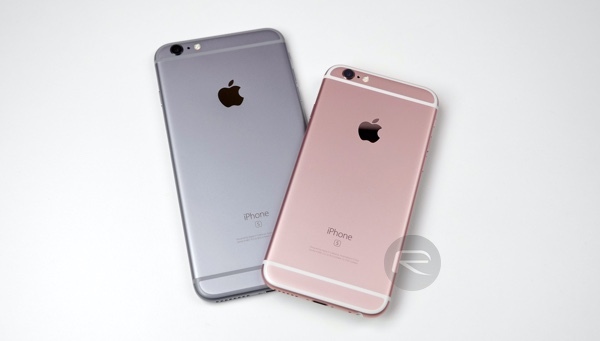 It’s 2015 and well, Apple is still pushing out the 16GB iPhone as an entry-level model. By now one would think that the Cupertino-based company would simply drop that entry-level storage size and introduce the 32GB model as the baseline for not just the iPhone, but the iPad as well, keeping the same price as 16GB model. 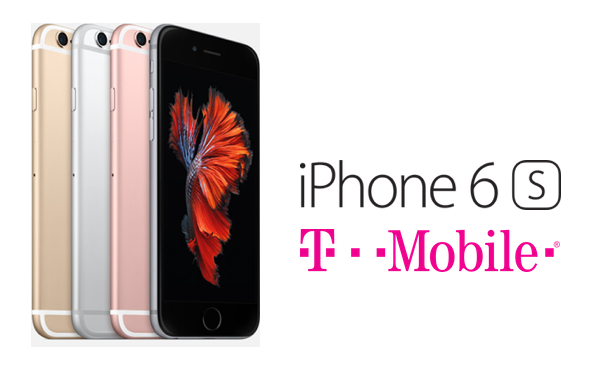 While that still remains a dream, T-Mobile isn’t waiting for Apple to have a change of heart, and in a bold move as part of it’s Un-carrier Unwrapped initiative has decided to target AT&T and some other network provider’s users by offering those subscribers a whopping 128GB iPhone 6s for the price of the 16GB model. This T-Mobile offer is kind of similar to their offer from last year where they offered 64GB iPhone 6 for the price of 16GB iPhone 6. T-Mobile seems to have based their move on the notion that no one can be happy with their 16GB iPhone 6s, given the needs of today’s content and media. And rightly so. The announcement of this extremely tempting offer has been made just in time for the holidays when shoppers are looking for their most beloved gadget and for any Apple fan or anyone for that matter looking for a new flagship smartphone, a brand new 128GB iPhone 6s for the price of a 16GB iPhone 6s is definitely something that can’t be overlooked. The offer will go live starting December 4, which will see T-Mobile essentially reducing the price of the 128GB iPhone 6s model by a whopping $200. That said, there is a catch to this whole discount; no don’t worry you will get your discount, just not instantly. Those opting to grab this deal will receive a $200 bill credit which will be paid during the first 90 days of you joining the T-Mobile bandwagon. The offer will apply to anyone who switched from AT&T, GoPhone, or Cricket Wireless to a T-Mobile Simple Choice postpaid plan. The offer will last till December 13th or till supply’s last. Until “supply’s” last? What kind of idiots does RP hire?